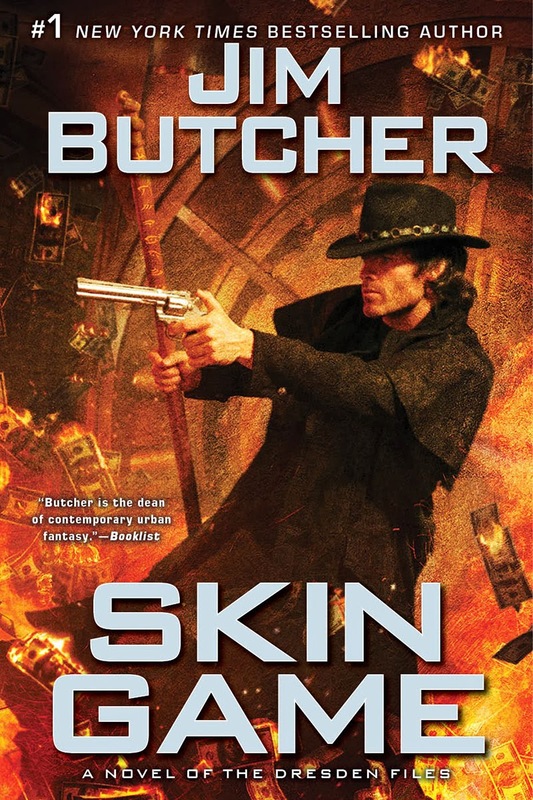 Bestselling author Jim Butcher just unveiled the cover art and blurb for his forthcoming Skin Game! Once again, the cover art is from Chris McGrath. It’s a smash-and-grab job to recover the literal Holy Grail from the vaults of the greatest treasure horde in the supernatural world—which belongs to the one and only Hades, Lord of the freaking Underworld and generally unpleasant character. Worse, Dresden suspects that there is another game afoot that no one is talking about. And he’s dead certain that Nicodemus has no intention of allowing any of his crew to survive the experience. Especially Harry. MOST important thing is that Jim Butcher just released the release date for the book: May 27th ! Woohoo!